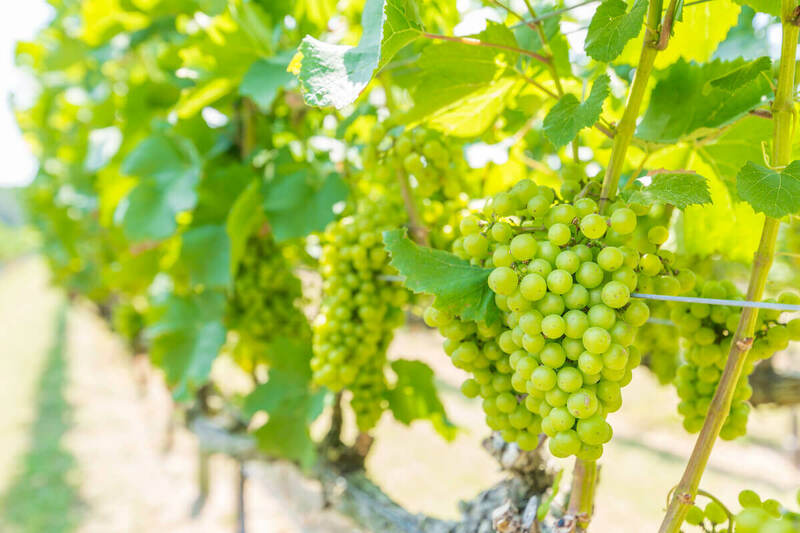 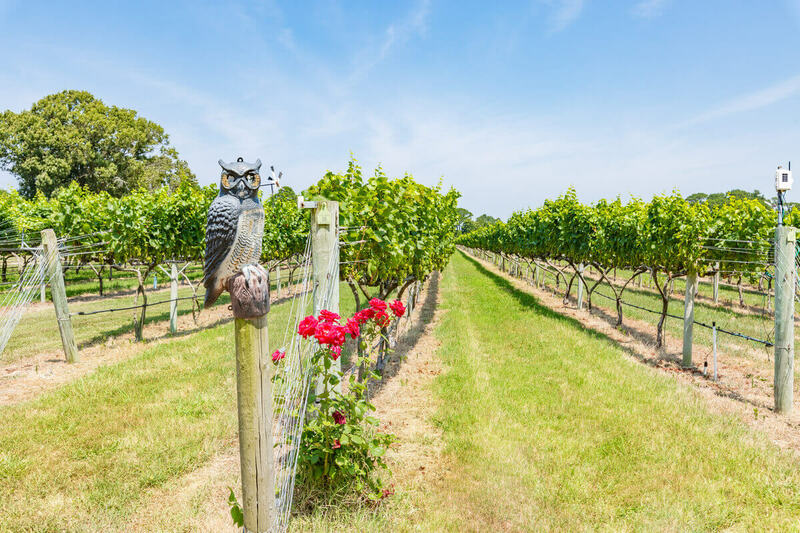 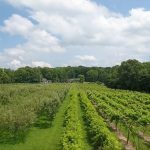 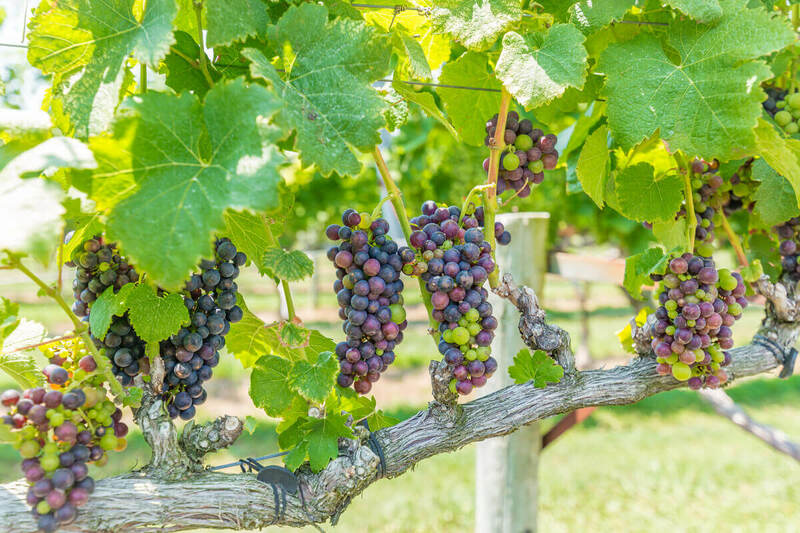 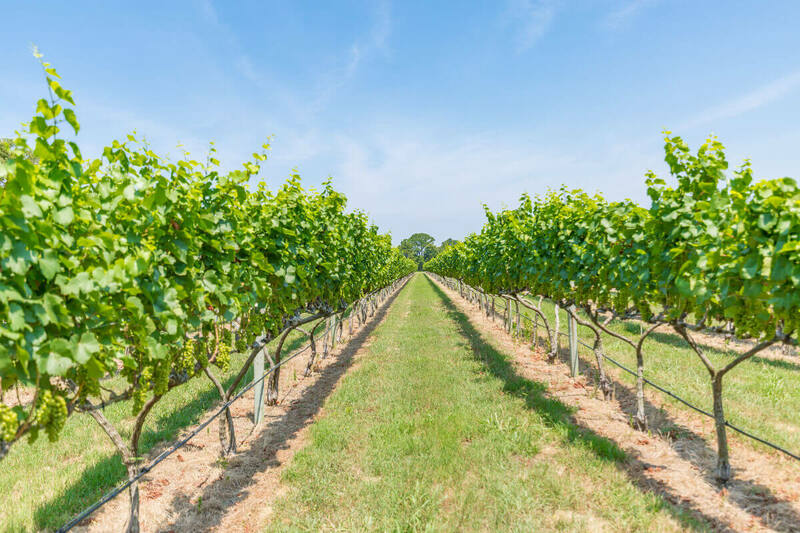 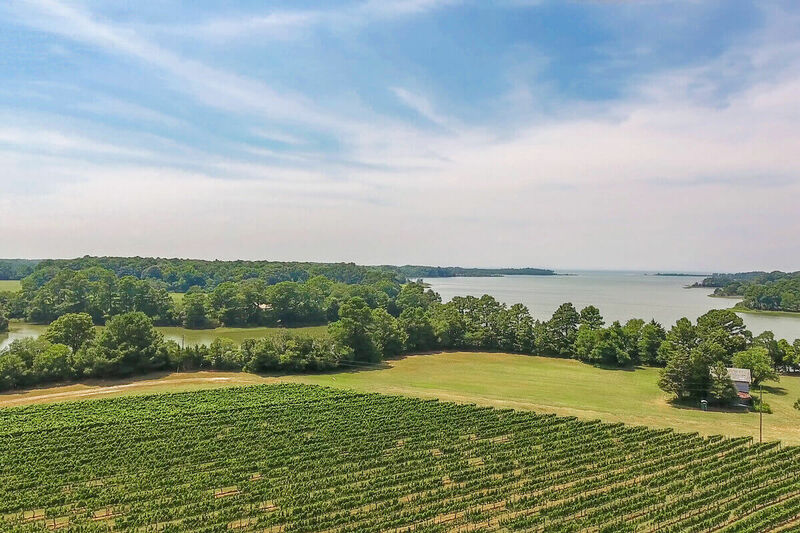 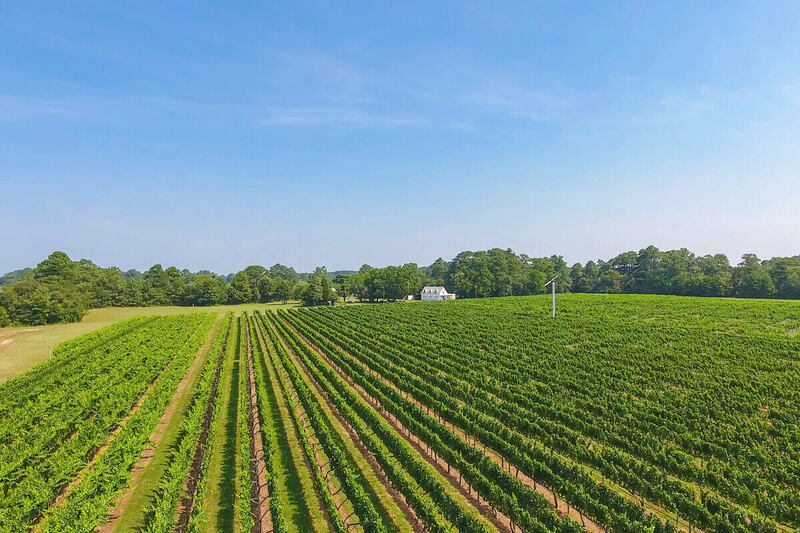 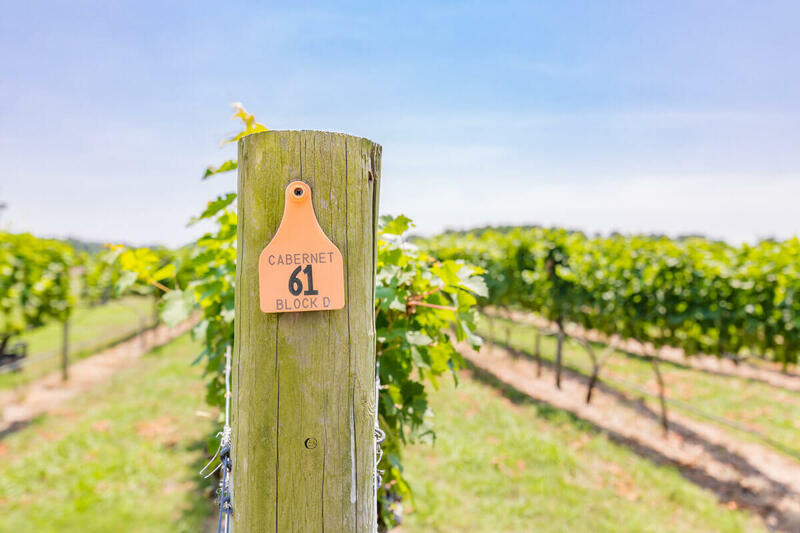 Established vineyard and brand in prestigious “Virginia’s Eastern Shore” American Viticultural Area (AVA). 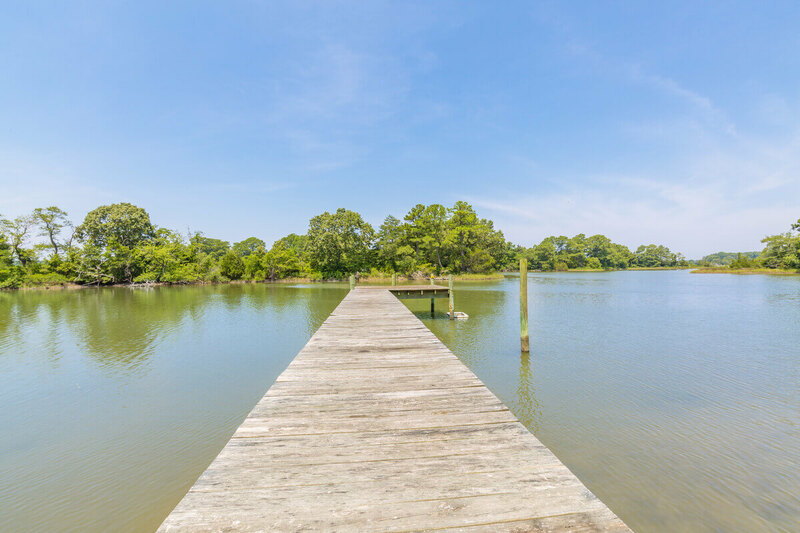 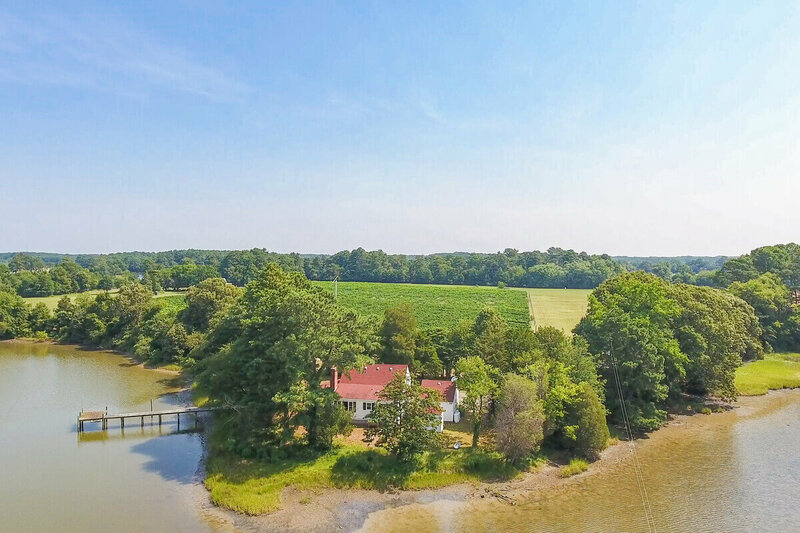 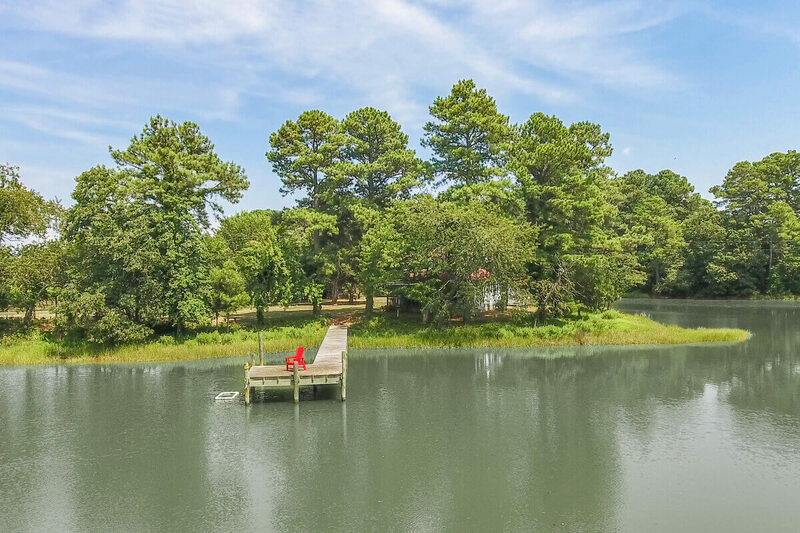 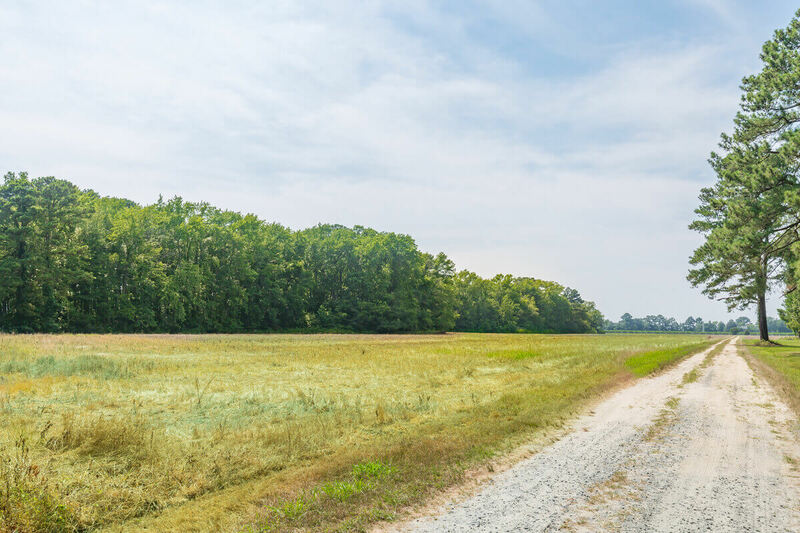 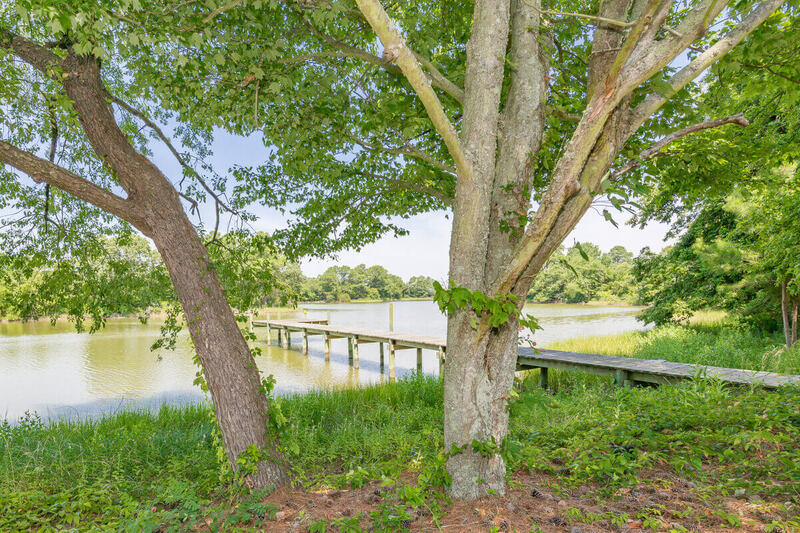 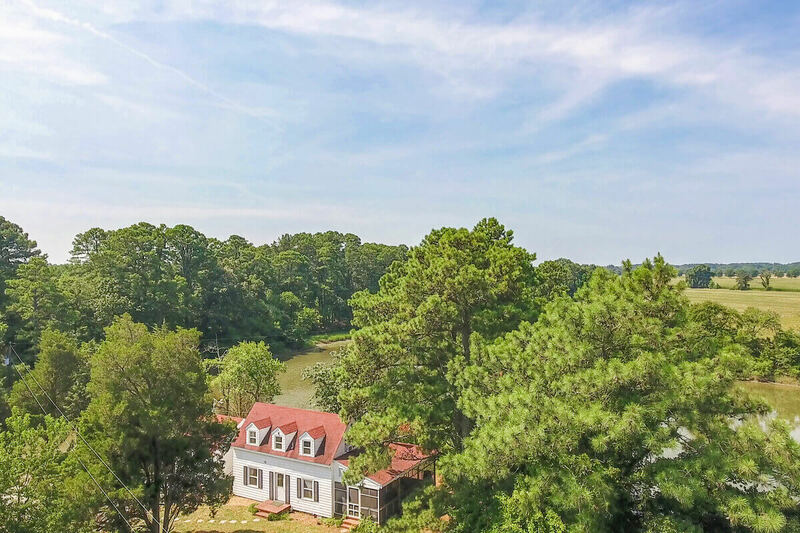 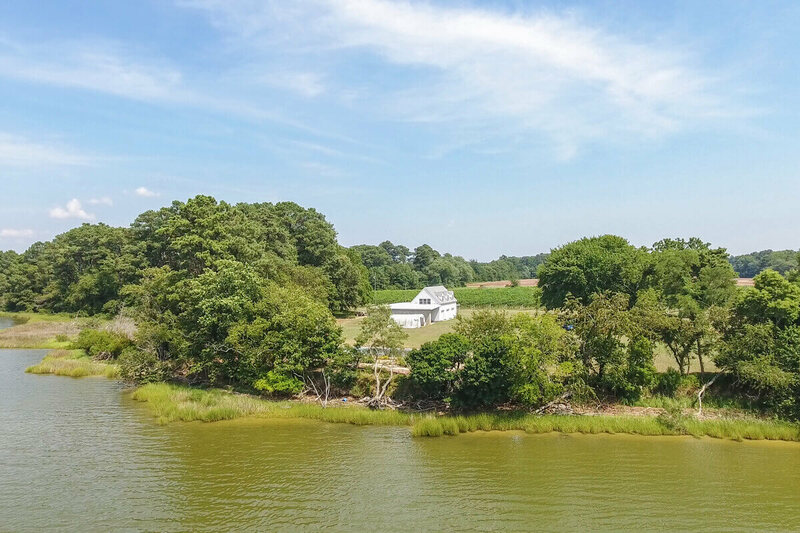 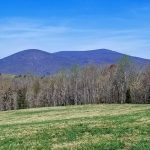 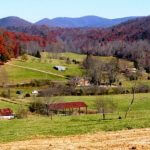 38.86 +/- Acres with almost 3/4 of a mile of waterfront on Craddock Creek and Craddock Cove. 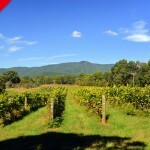 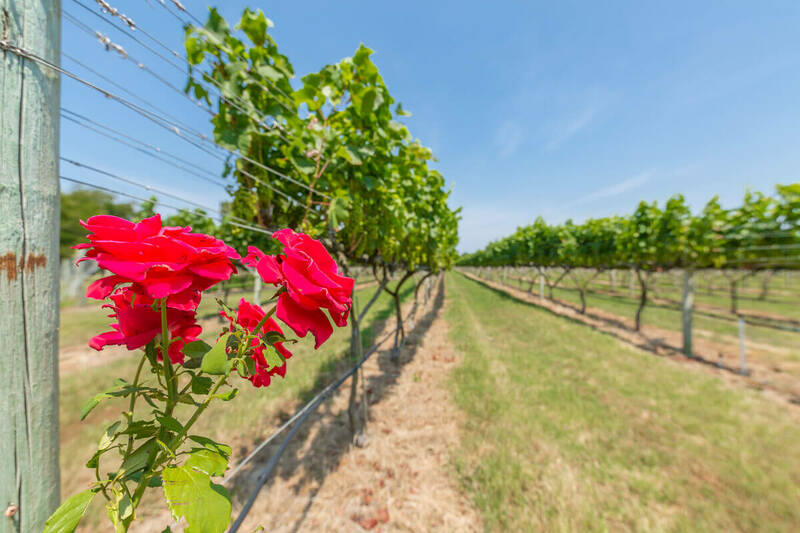 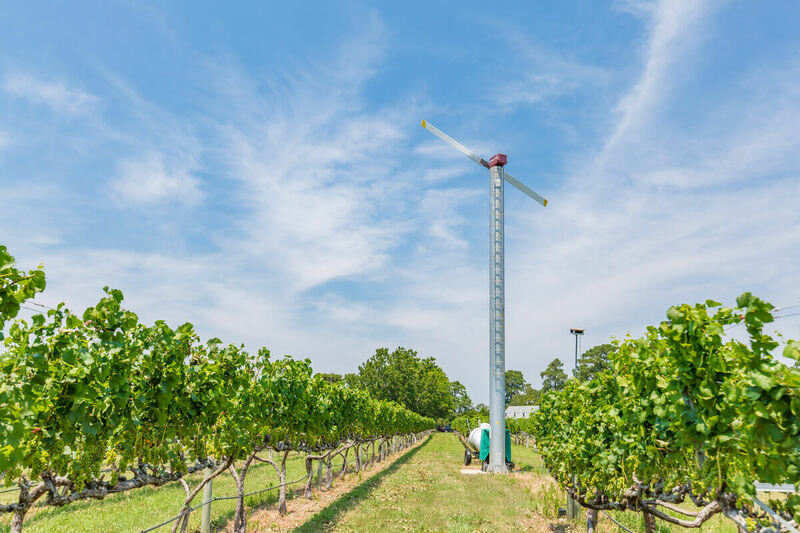 12 acres of producing vineyard including Chardonnay, Merlot, Syrah, Cabernet Sauvignon, and Petit Verdot. 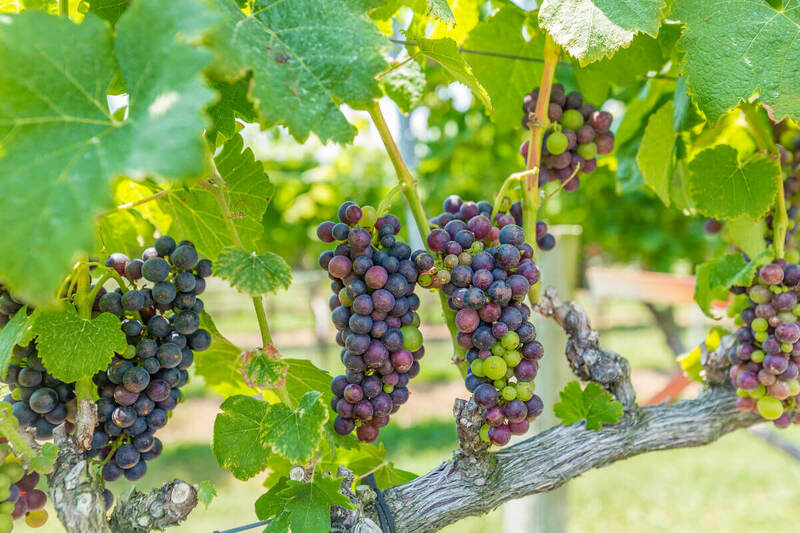 Excellent brand reputation, grapes have been included in Virginia Governor’s Cup Winner and numerous other gold medals. 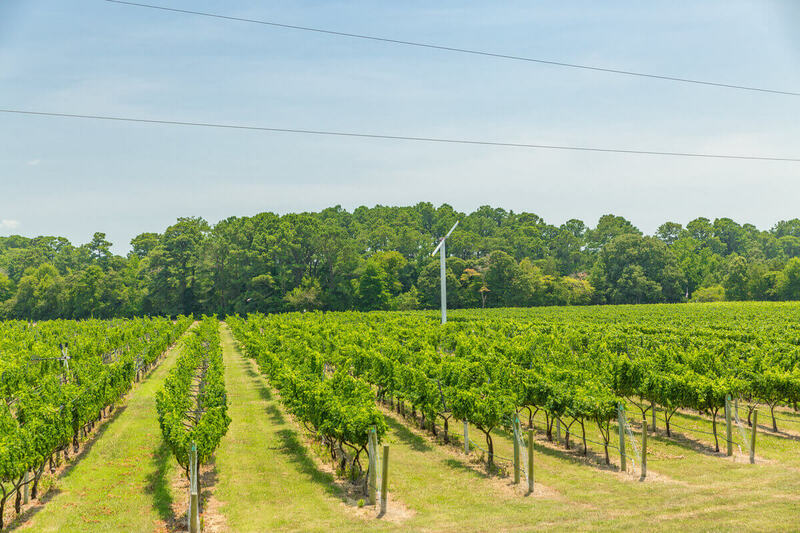 The entire vineyard is equipped with drip irrigation. 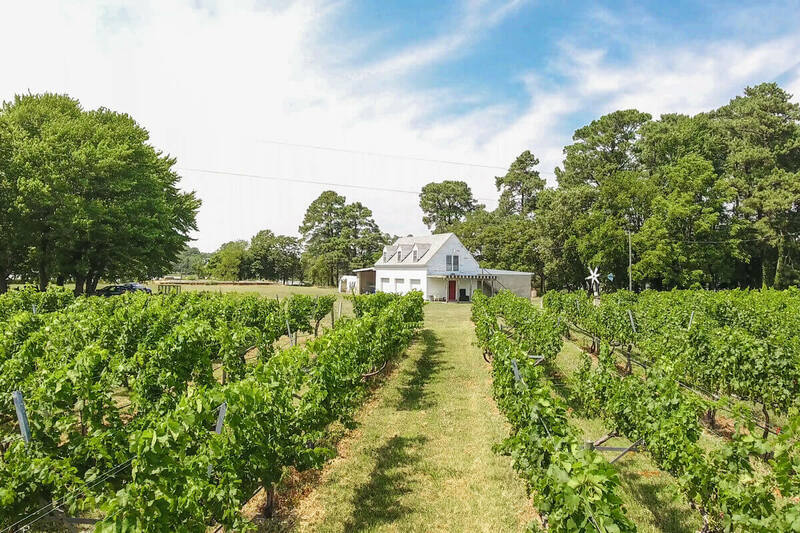 3 wells are included; one for the vineyard, one for supporting the farm building, and one supporting the quaint cottage. 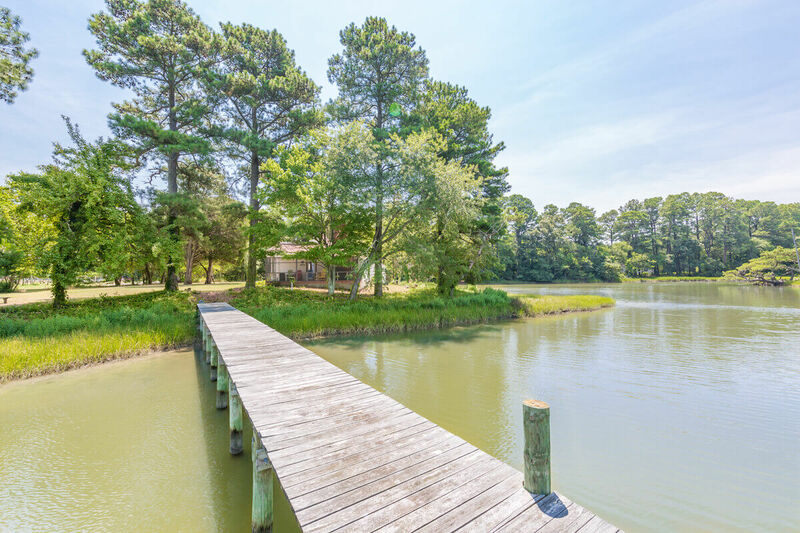 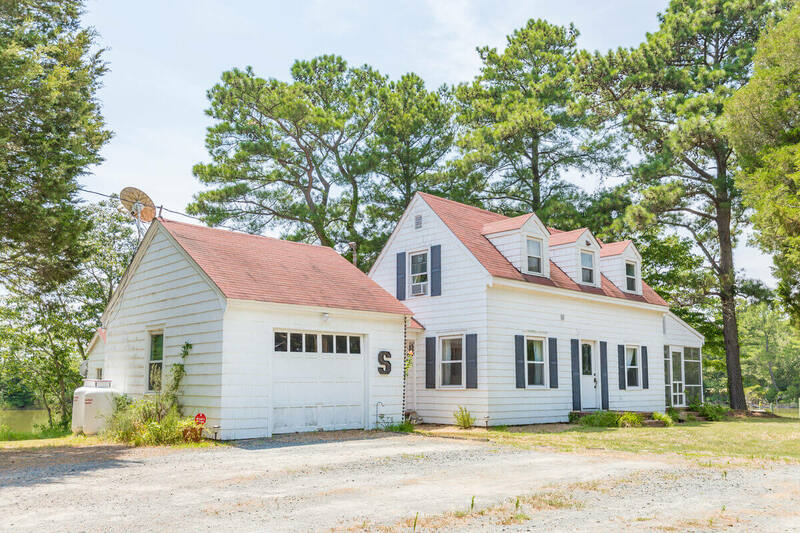 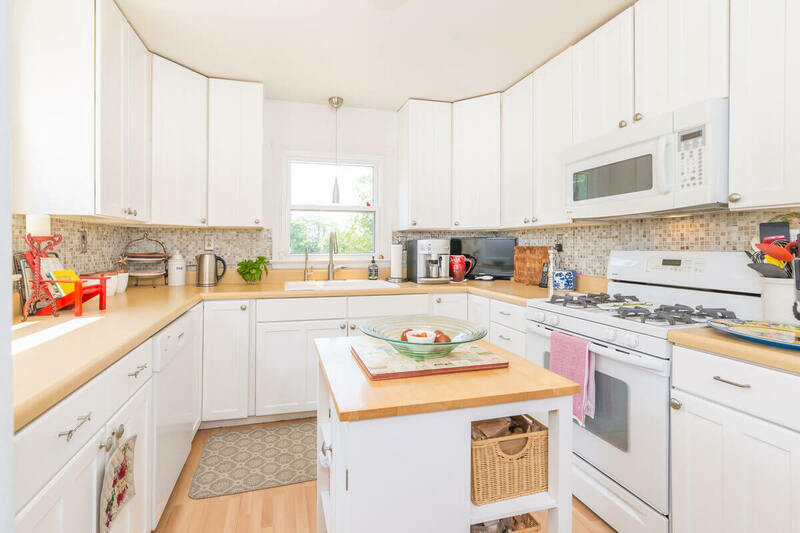 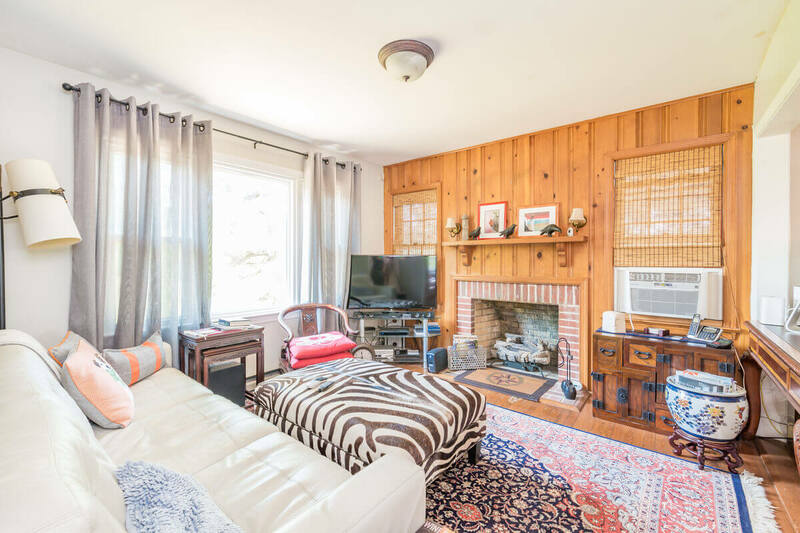 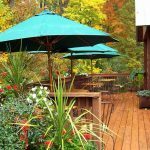 The cottage boasts 2 bedrooms, 1 1/2 bath, 1480sq feet located on Craddock Cove with water views from almost every window. 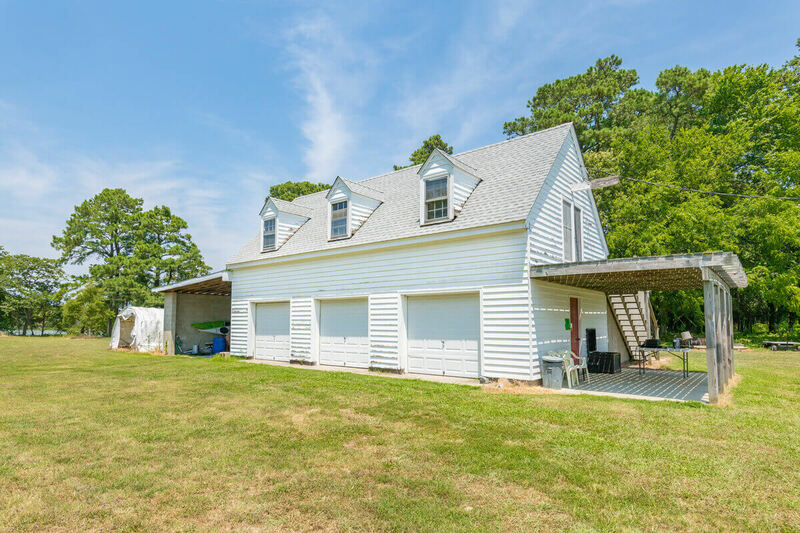 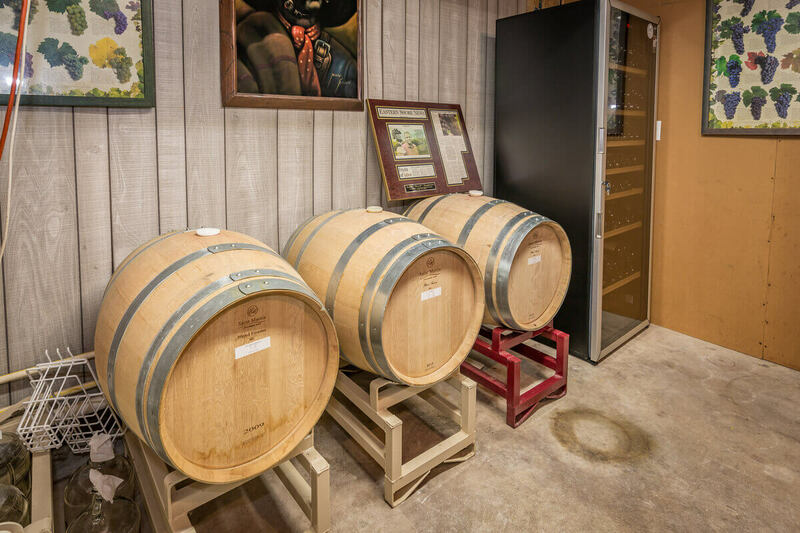 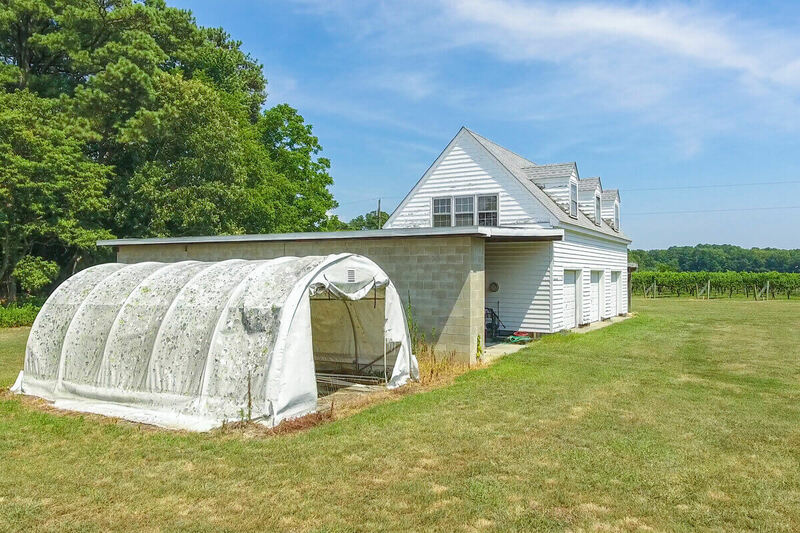 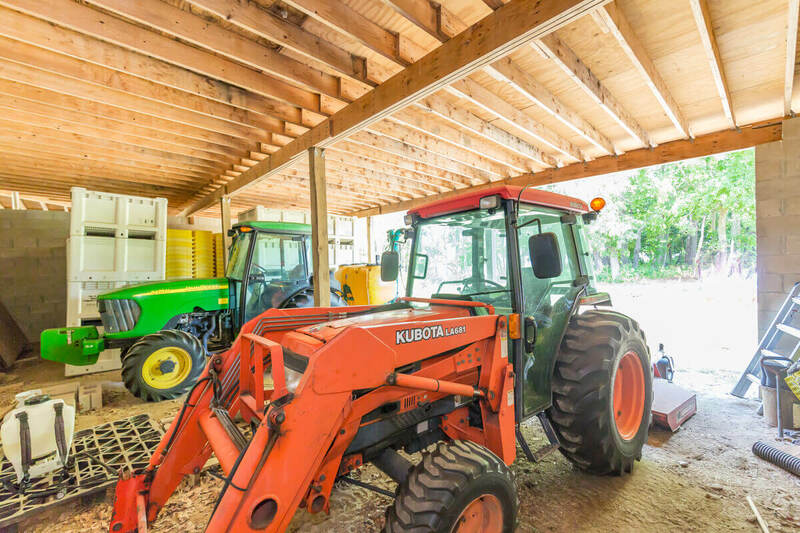 There is also a 1600 sq ft farm building, which includes a small personal winery that could easily be expanded into a licensed winery with a tasting room on the second floor. 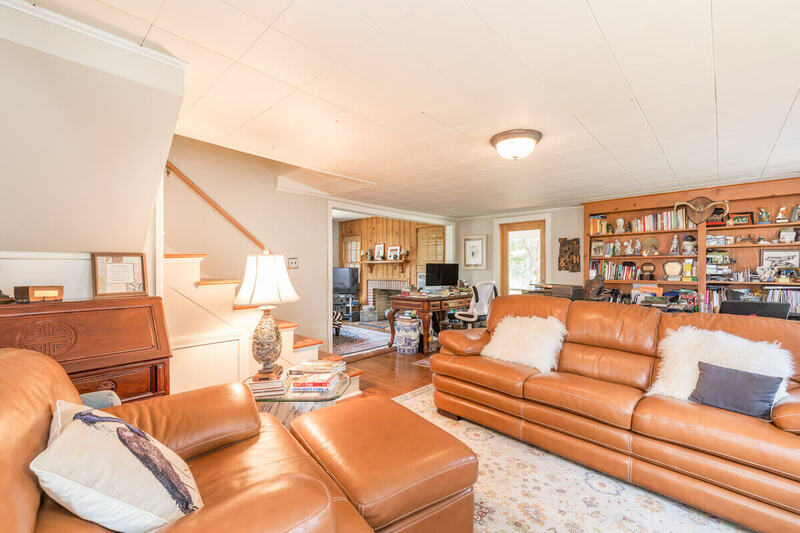 Listing courtesy of Tammy Busche.